In Coeur D'Alene, good soundproofing makes good neighbors. We stock a wide range of soundproofing insulations and materials that will greatly improve your quality of life. While we are installing your drywall, why not dramatically increase the tranquility of your home by soundproofing your walls and ceilings? Soundproofed ceilings and walls greatly reduce the amount of noise from both inside and outside sources, making your home much more peaceful and relaxing. If you live in a detached home in Coeur D'Alene, you likely have an entirely different set of noise concerns. You may be trying to block street noise, or perhaps one of your children is an aspiring musician, or maybe you don't want your fancy new home theater system to disturb someone working in the next room. Whatever your concern, we have the ideal soundproofing solution for your situation. 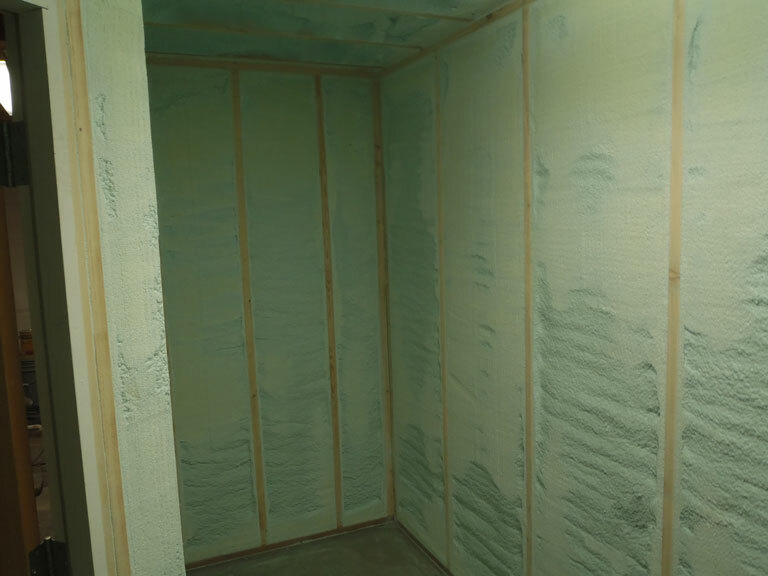 Of course, it's simpler and faster to put soundproofing in before the walls and ceilings are finished, so if you are building or remodeling your home now, strongly consider soundproofing insulation now. However, if your walls are already completed, we have the drywall expertise to get your soundproofing installed with a minimum of muss and fuss. Call us today for your free estimate!